June 29, 2012 — SkyIMD, Inc., provider of advanced aerial imaging systems, has announced they have received FAA Approved Model List – Supplemental Type Certificate (AML-STC) approval of installations of multiple SkyFusion Pak systems on one aircraft. 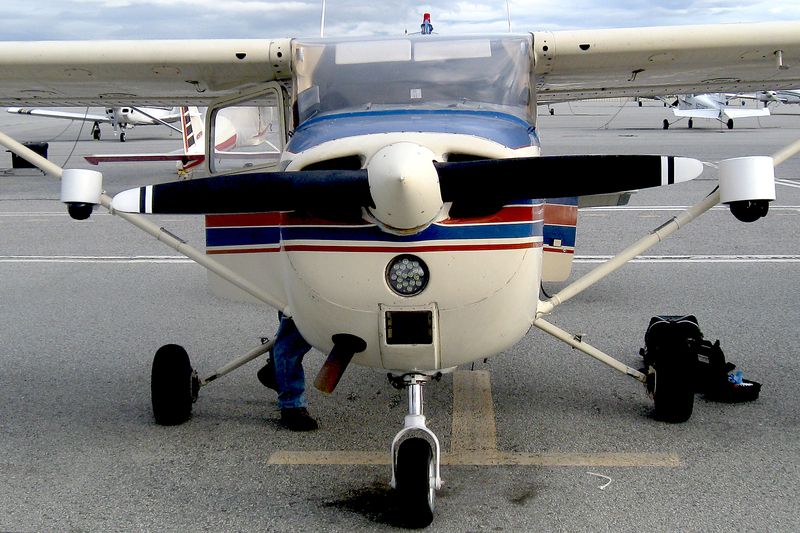 The expanded AML builds on the original AML certification granted to the company in August 2009, and authorizes installation of the SkyIMD aerial imaging system on either left or right wing struts, or multiple mounts (one system on both wing struts) of Cessna 206, 182 and 172 aircraft. This entry was posted in aerial camera pod, cessna, left strut mount, right strut mount. Bookmark the permalink.